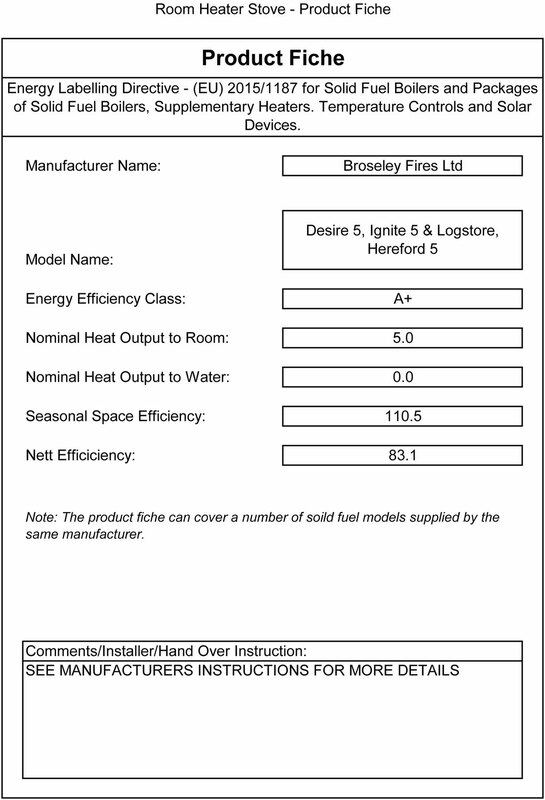 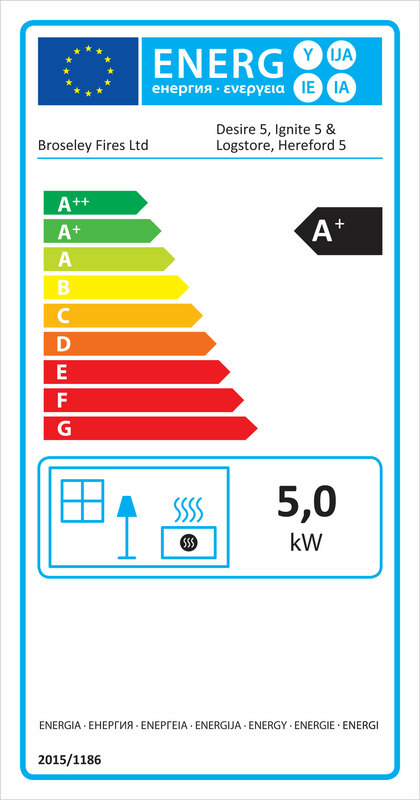 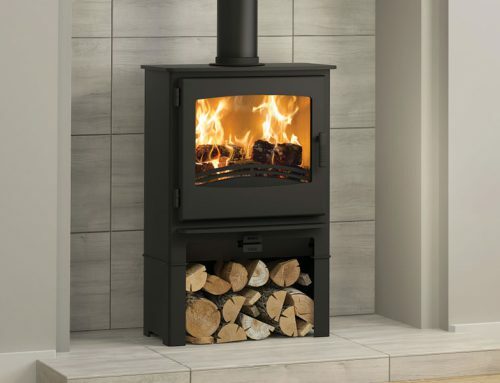 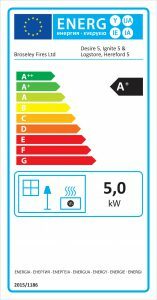 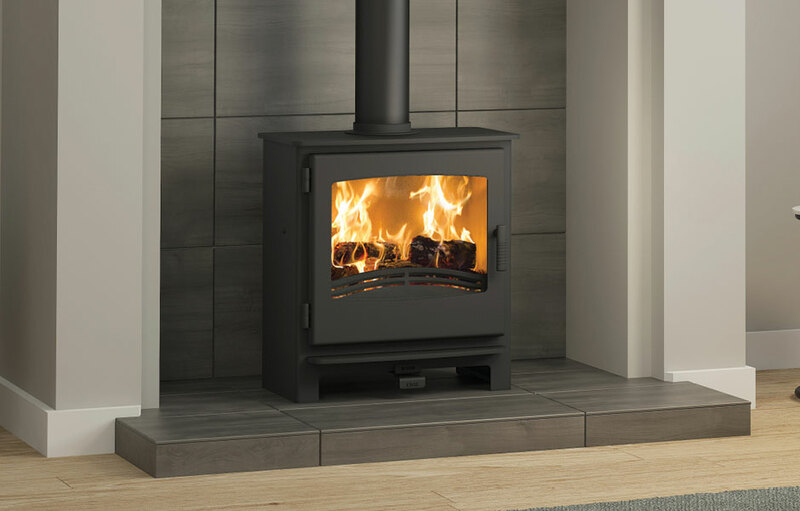 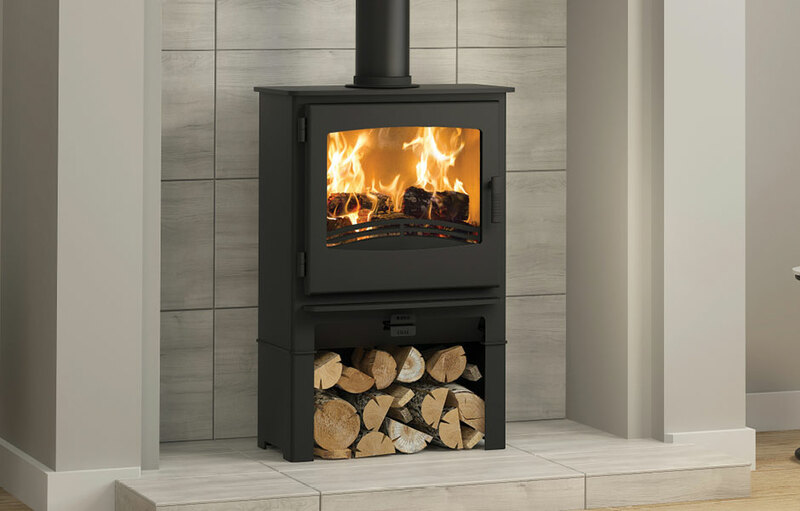 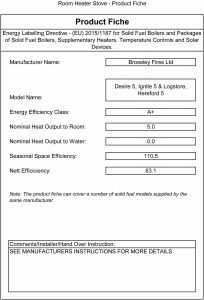 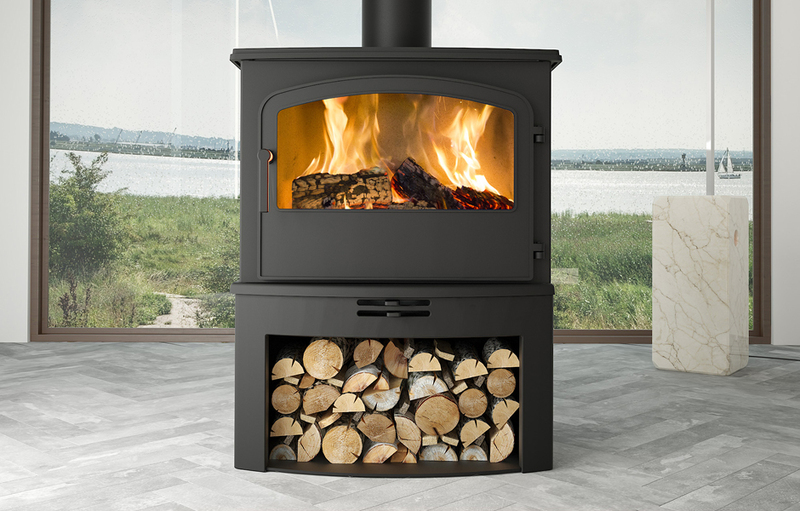 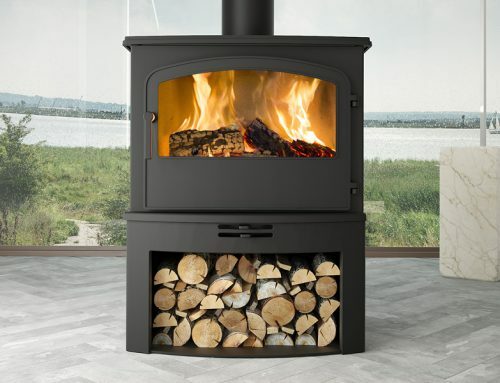 The Eco Design Compliant Ignite 5 Widescreen offers the larger viewing window from the Ignite 7, and has the added benefit of producing 5kW of heat. 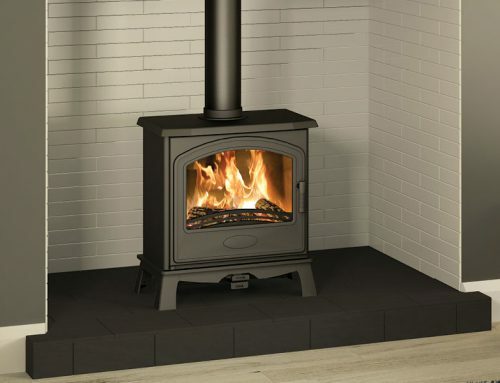 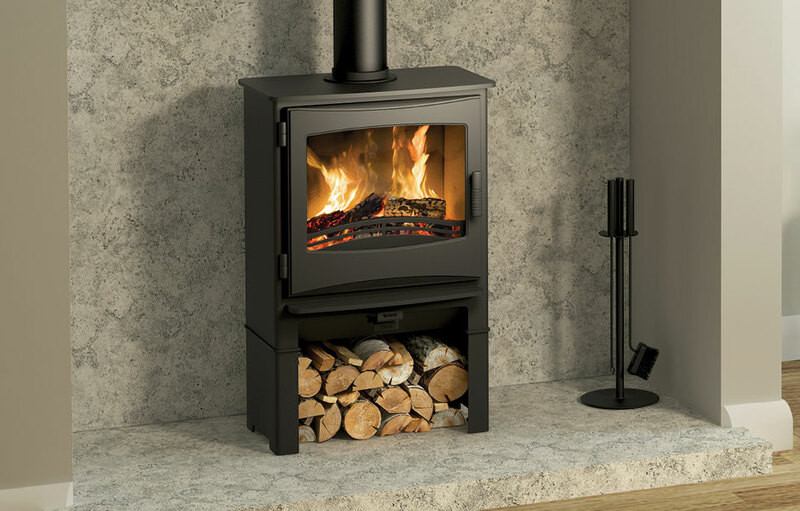 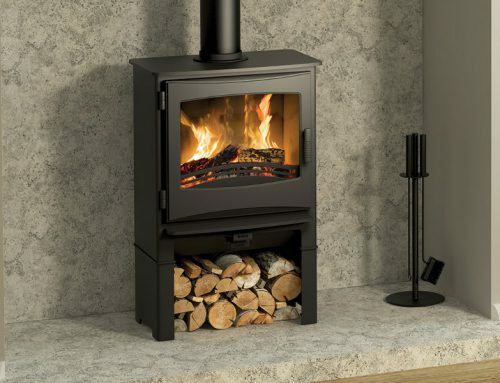 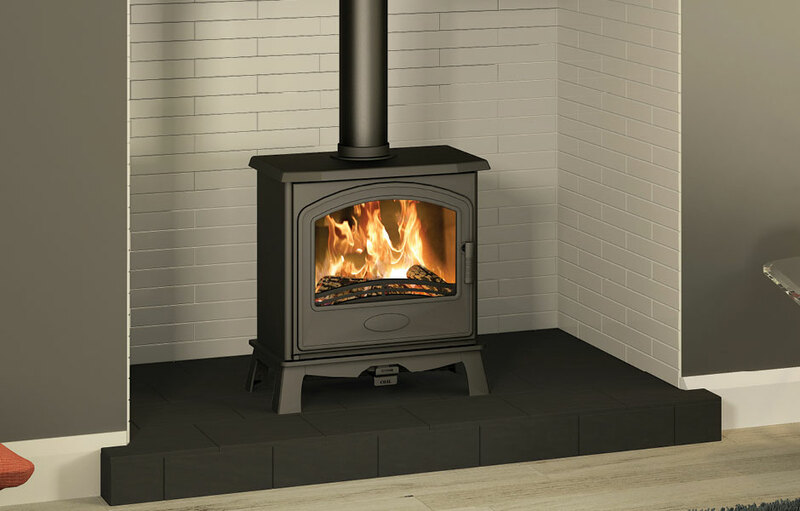 This is the perfect choice if you need a larger stove but do not require a high heat output. 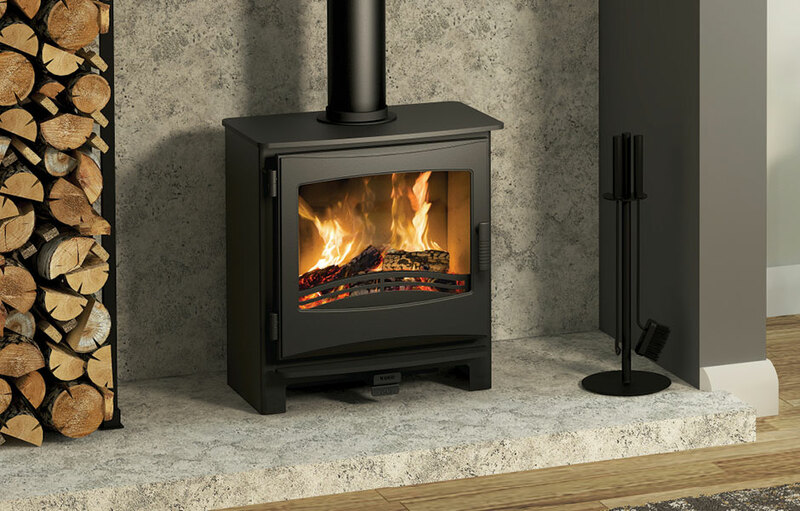 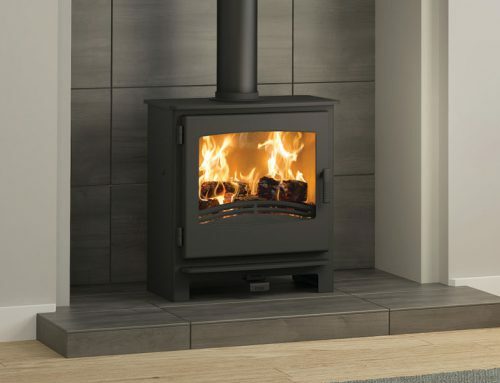 Built in the UK with a cast iron door, the Ignite is also available with the convenient log store.